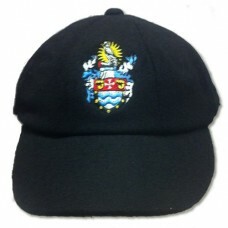 As worn by Yorkshire CCC, Glamorgan CCC, Leicestershire CCC, Derbyshire CCC and Lancashire CCC, together with many cricket clubs, universities and schools up and down the country and overseas. Baggies caps are an 8 panel design, specifically made for direct embroidery. 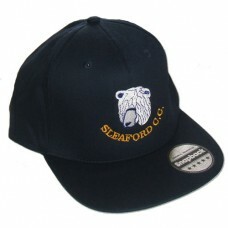 1st class cricket count..
Baggies caps are an 8 panel UK design, specifically made for direct embroidery. 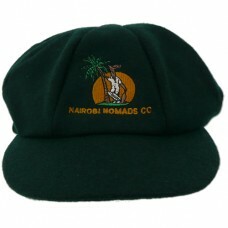 1st class cricket co.. FEATURES Flat peak style 5 panels Retro style snapback size adjuster Authentic peak sticke (one .. 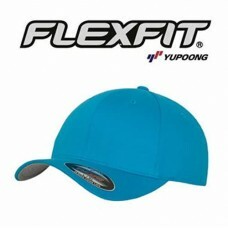 The original Flexfit cap bu Yupoong. The Flexfit® woolly combed is a mid profile cap with Permacu..